Planning an important event—a meeting, celebration or wedding? 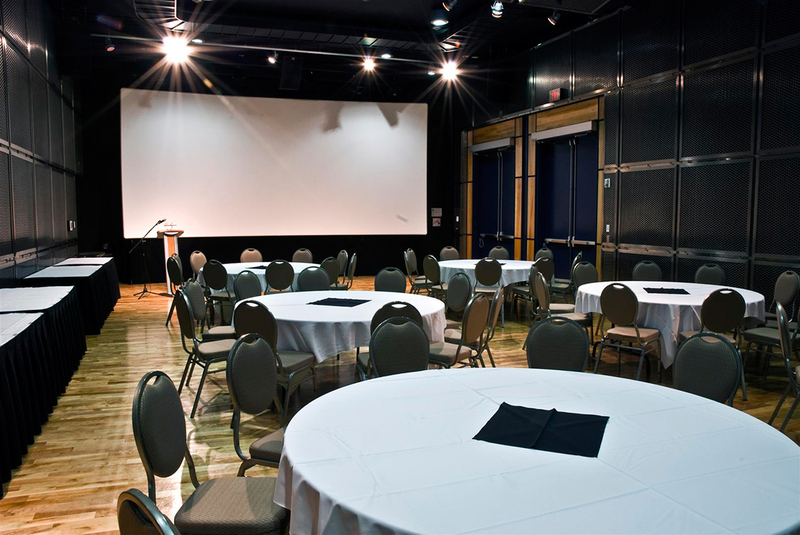 Whether you need space for an intimate seminar or you want to host a large gala reception, The Rooms can offer a spectacular venue. Our dramatic public spaces, incredible views, fascinating collections and elegant spaces will make yours an event to remember. 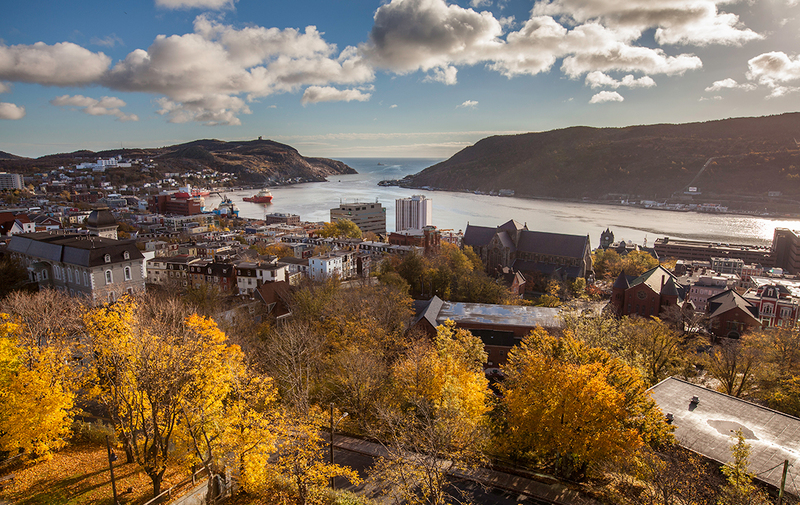 Here, your guests will be immersed in the culture of Newfoundland and Labrador. And our exclusive caterer, Red Oak, will work with you to create unique and memorable fare ideal for your event. See below for details on our range of venues. The Rooms is accessible. 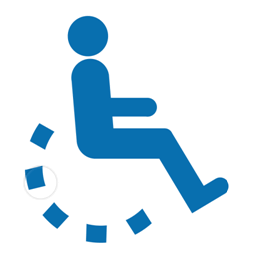 Wheelchairs and infant strollers are available upon request. A unique, spacious yet intimate venue enhanced by unique exhibitions, perfect for formal and informal receptions. A dramatic, stunning space, enhanced by unique exhibitions and amazing vistas, that’s sure to make a big impression. Planning something a little larger? 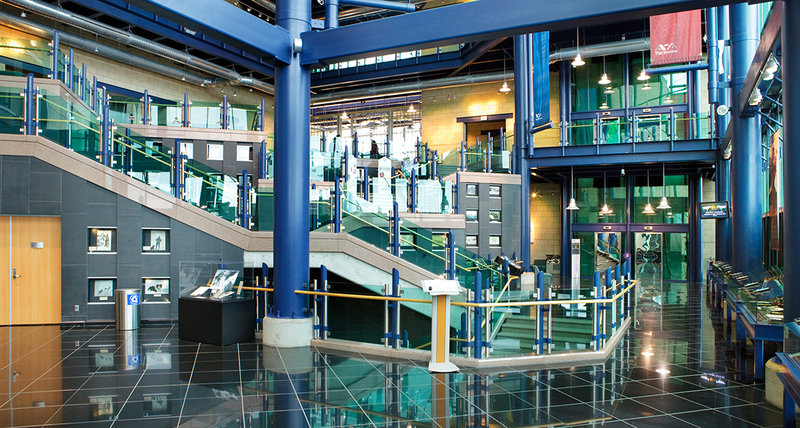 For a dramatic effect, Levels 2 and 3 of The Rooms multi-level atrium can host receptions of up to 600 and sit down meals for 140. Guests will be dazzled by the views both inside and out. This comfortable, acoustically and technically superb theatre space features a permanent cinema screen (22.5‘w x 10‘h), digital LCD projector, sound system, podium, microphones and wireless internet access. Suitable for computer-based presentations, DVD, VHS and audio playback. 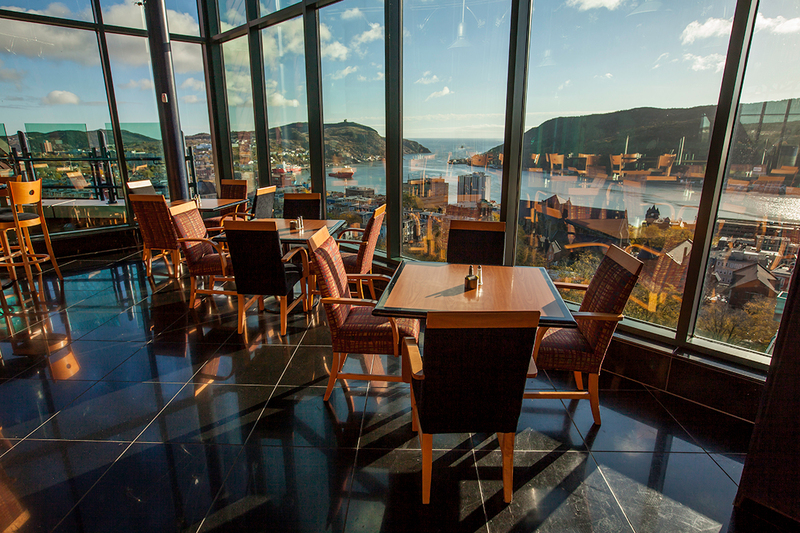 This impressive professional setting offers a stunning view of St. John’s and its harbour, multi-media and internet capability, and a 7’ x 7’ screen projection system. The Boardroom is configured in a permanent horseshoe to maximize the flow of information and conversation. Suitable for an intimate celebration dinner for 10 or a stylish reception for 100, for business and personal events. Red Oak at The Rooms offers tailored menus with unique selections that reflect this inspired setting. PLEASE NOTE: This area is unavailable on Wednesday or Friday evenings. You can give your guests the opportunity to take in the wonders on display in our permanent galleries (self-guided viewing). Red Oak, the exclusive, authorized caterer for The Rooms, can prepare an exceptional customized menu to meet your requirements, whether you are planning an intimate dinner for 10 or a gala reception for 700. Catering costs are in addition to the rental fee. Contact Red Oak at The Rooms at 709-757-8014 or email redoak@therooms.ca. Make an impression. Make The Rooms your venue for special events. For more information, see our Rates and Policies below. To book space, call (709) 757-8099. 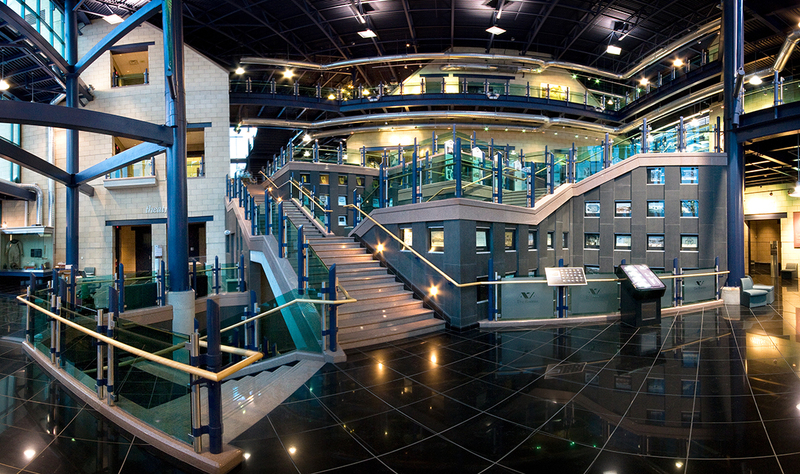 * These facilities are not available on Wednesday or Friday evenings, as The Rooms is open to the general public. Event rentals do not include admission to the galleries. 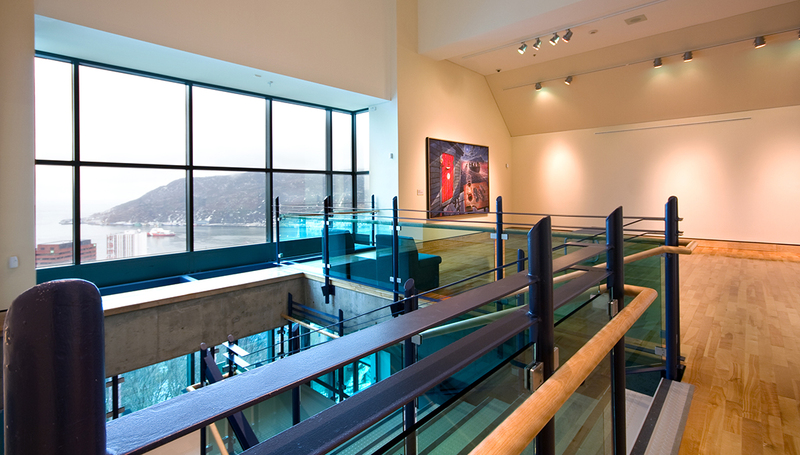 During evening events, access to permanent galleries for self-guided viewing can be arranged for $750 per gallery. Red Oak, the exclusive, authorized caterer for The Rooms, can prepare a customized menu and catering based on your requirements. Catering costs are in addition to the rental fee. Contact Red Oak at The Rooms at 709-757-8014. Eastern Audio Limited is The Rooms’ exclusive Audio/Visual provider and must be used for all audio/visual requirements and technical support. This cost is in addition to the rental fee. Eastern Audio Limited can be reached at 709-722-0864 or 1-800-640-4691. The Rooms is a member of SOCAN and appropriate fees will be applied in accordance with Tariff No. 8. The Boardroom is configured in a fixed horseshoe and cannot be altered.